You might wondered why did a Goon Nyx kill a Goon Anshar in the Goon capital. Yep, the pilot was in Raging Ducks, the corp that did the most PvP compared to its size within Goonswarm in 2014. Yet, the Evil One had the nerve to kick them for "not PvP-ing". 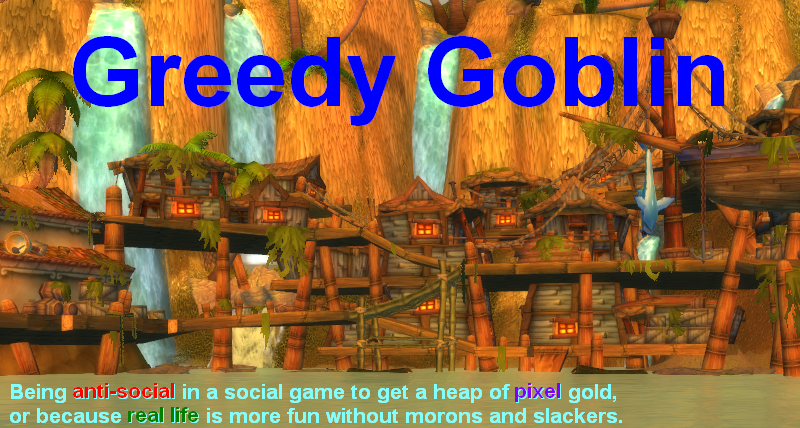 (Hint: if you want to kick the corp that PvPs the least, kick Goonwaffe!) After that, Raging Ducks were killing lots of Goons and their minions, while being in an internal debate about the future. Finally they split and the less raging part joined the Afterlife. 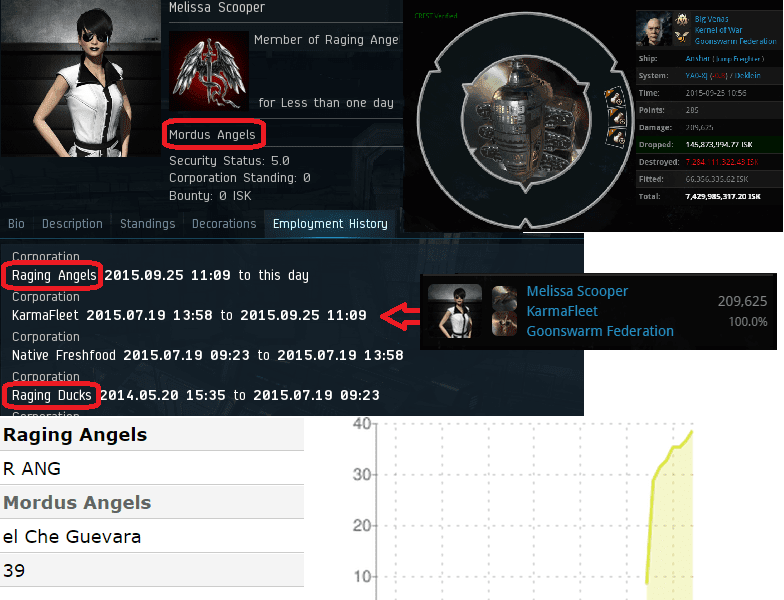 The more PvP-ish part formed Raging Angels, joined MoA and massacre Goons and their minions. But back to Melissa. He left Raging Ducks and joined Karmafleet, a corp withing Goonswarm created to hold enemy spies for easier management. After suffering enough time in that horrible nest of moronic lolling, the whale was found and killed. After that, Melissa returned to Raging Angels within Mordus to continue killing these pests. I hope the Nyx was already sold, since every single Goon has the pilot watchlisted to catch it and get revenge. After losing titan+super at the undock with HarryForever on the kill, they wowed to not lose more in their capital, so they are mad. It also worth noting that Raging Angels is recruiting Russian speaking players. Tal is leaving null for low-sec because of the pressure groups like MoA are putting on CFC. Being forced to defend them space and to participate in counter-entosis fleets just ain't fun to him. It's a good example how smaller groups can infact hurt goons. Re: the above comment. I remember asking him (Talavorian Dex) on a reddit thread a few months ago why he did not just leave the Imperium and play the game elsewhere. He was INSISTENT that he was forever loyal to the Imperium, that he could never EVER leave his friends, he believed in the goals of the Imperium etc.etc. It's amazing how their members will delude themselves, right until the very end, into the idea they are having fun or otherwise having the best time of their EVE life by serving goons. "After losing titan+super at the undock with HarryForever on the kill"
Goons are so mad about this, so mad that probably only 50 people knew about this because it was such a headline. People were well aware of Gelnarvans alt, he just left a bit too early. selling this nyx. the most fun i got. Manual "how to get nyx for sure or even for free". In the great days of Social Engineering, 2007-2009, i have seen SE campaigns taking down corporations and alliances. *From the bottum up, the footsoldiers will take it over and start to cause drama inbetween, and it starts crumbling.